When the power goes out not only do the lights go out but the water also stops running from the tap..
Not to worry – Homes store 100 + gallons of safe, drinking water within water pipes, toilet water tanks and the hot water heater. It is however very important to understand how to obtain this water supply in emergency situations. Follow these easy steps to collect drinking water that is stored within your house. 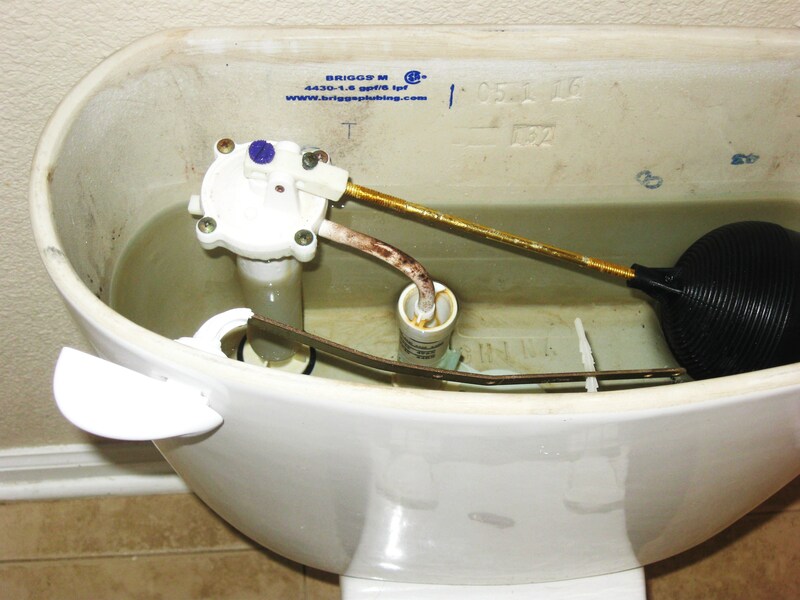 Turn off Main Water Valve – Turn off the main water valve to your house to retain the water that is stored in your house from draining into the main water system. You can find this valve near an outside wall where the water pipes leave the building. Follow water pipes until you find the shut-off valve. 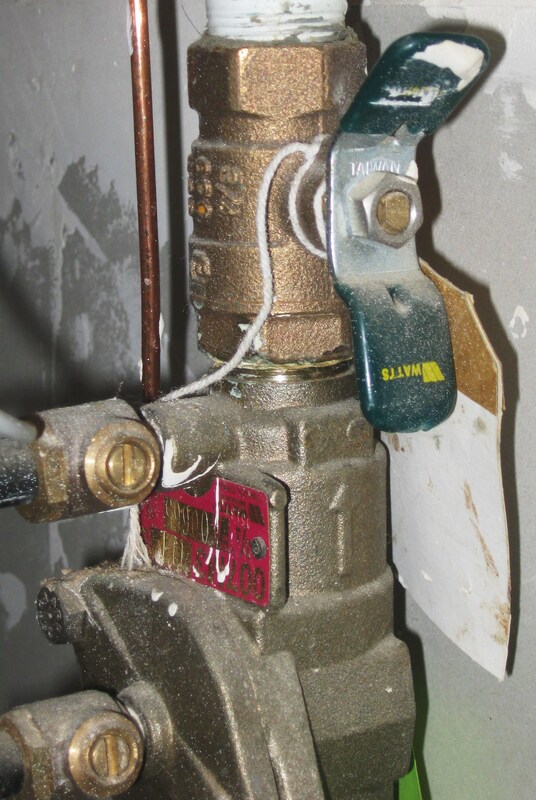 Turn valve either perpendicular to the pipe or turn the faucet tight to the right. Photo is showing valve open parallel to the water flow. Water faucets – If you know in advance that there will be a power outage it is recommended that you fill your bathtub and sinks with water to be used later for cleaning and washing. To maximize drinking water collection begin with the highest water faucet (i.e. upstairs) . Turn on both faucets (hot and Cold) and fill clean containers for later use. 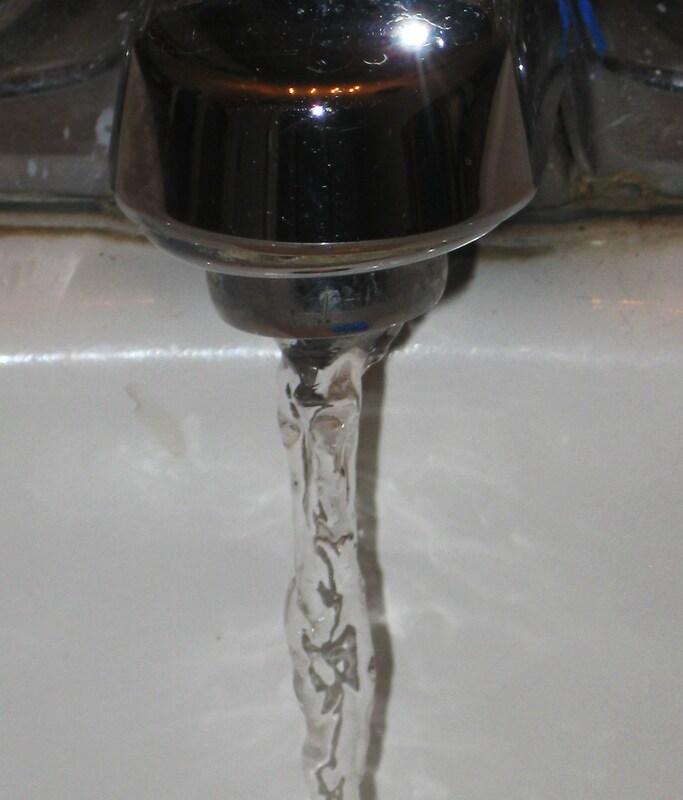 Leave faucets open releasing pressure while working down the system opening and collecting water from each faucet. 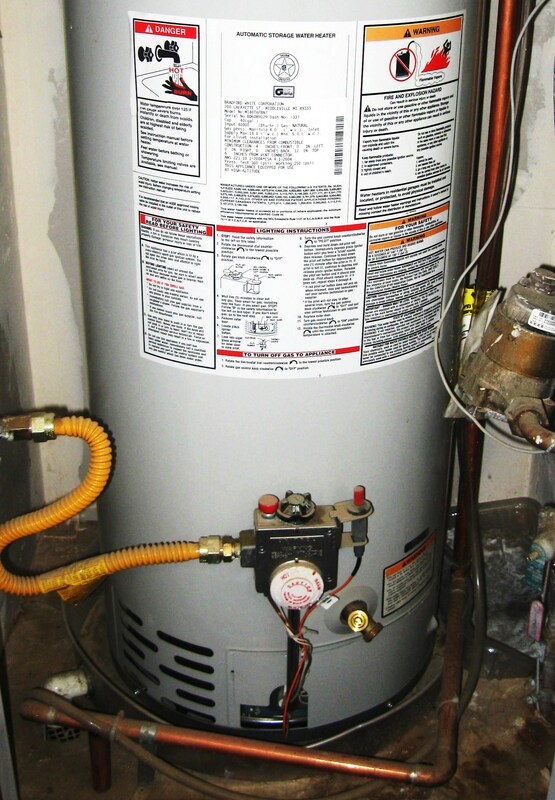 Water Heater – Household water heater tanks hold 20 to 200+ gallons of fresh drinking water. With the power off the water will slowly cool. Simply open the drain valve at the bottom of the water tank . When first opening the faucet you may see lime and mineral deposits in the water. Completely open the faucet to flush out all sediments. Save this water for flushing the toilet later when needed. The water in the water tank will clear up quickly. Continue draining tank into clean containers as needed. 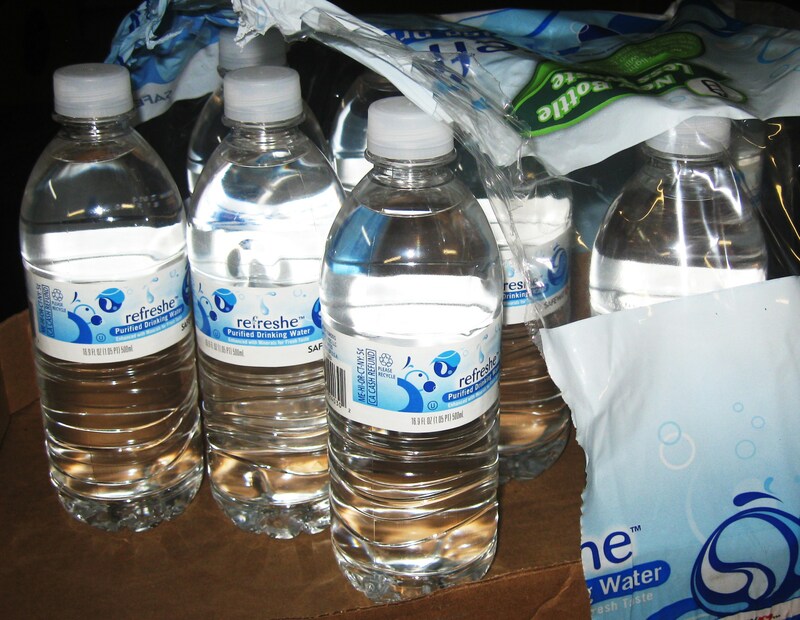 Bottled Water – Storing cases or gallons of bottled water is a good back-up plan for short-term and long-term power outages. 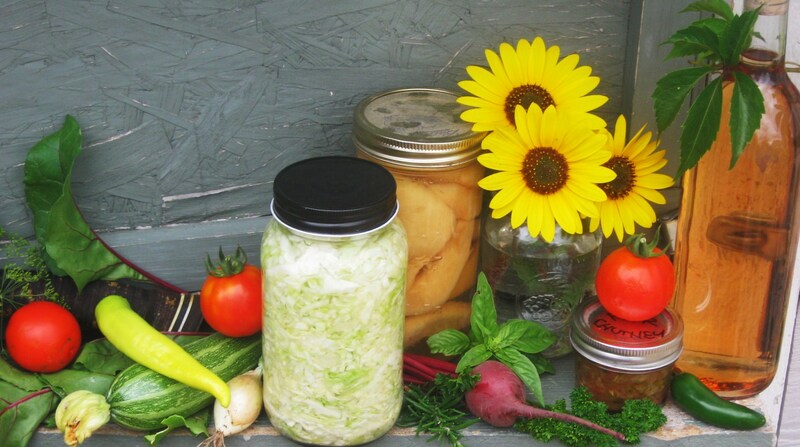 Consume your stored water supplies on a regular basis. Replenish and rotate keeping your stored water fresh. Take a baby step and know how to get your drinking water during a power outage or short-term emergency.